Throughout the offseason, there have been plenty of major deals worked out across the league. The Minnesota Vikings are the latest team to work out a lucrative contract extension with Pro Bowl wide receiver Adam Thielen, according to ESPN. Thielen is set to make $64 million with the extension on a deal worth up to $73 million with incentives. NFL Network is reporting that Thielen received $35 million in guaranteed money. Thielen has worked his way into becoming one of the league’s top receivers after initially entering the league as an undrafted player. He has worked his way into a prominent role that has been fueled by his stellar play on the field over the last couple of years. Thielen is coming off a career-best campaign where he had a career-high 1,373 receiving yards on 113 receptions and nine receiving touchdowns. This earned him his second straight Pro Bowl selection and further recognition as being one of the game’s best players at his position. 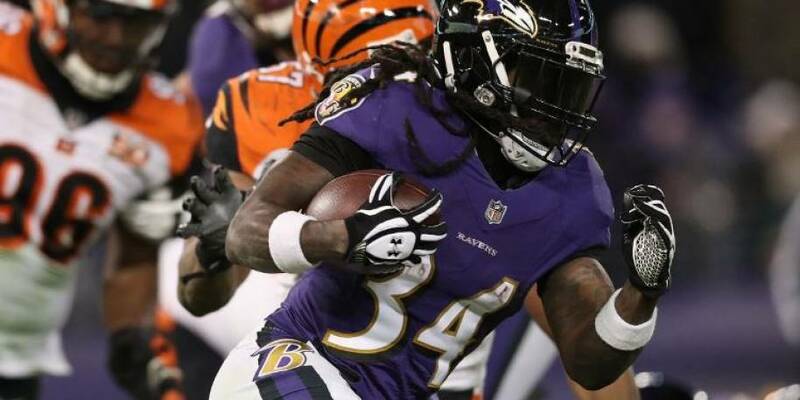 The deal now keeps him under contract for the long haul as he’s the eighth player on the team signed through the 2022 season alongside Anthony Barr, Stefon Diggs, Everson Griffen, Danielle Hunter, Eric Kendricks, Linval Joseph, and Xavier Rhodes. This keeps together their promising core group for at least the foreseeable future. 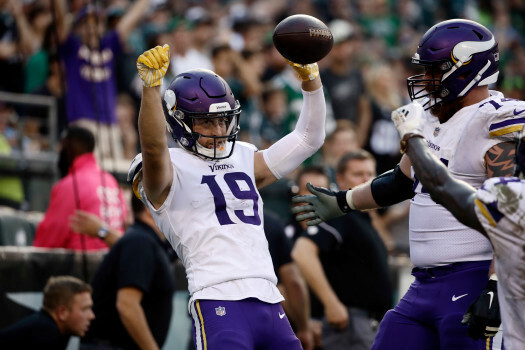 The Vikings are looking to bounce back after a disappointing 2018 season that saw them fall just short of reaching the playoffs despite possessing one of the more talented teams in the league.